The Bad Boys stealth-fighter looks and street-fighter performance make it a fast stylish and functional partner-in-crime for all your urban adventures. Fit motivated stylish discerning urbanite. Looking for a bike thats as edgy and stylish as it is functional. 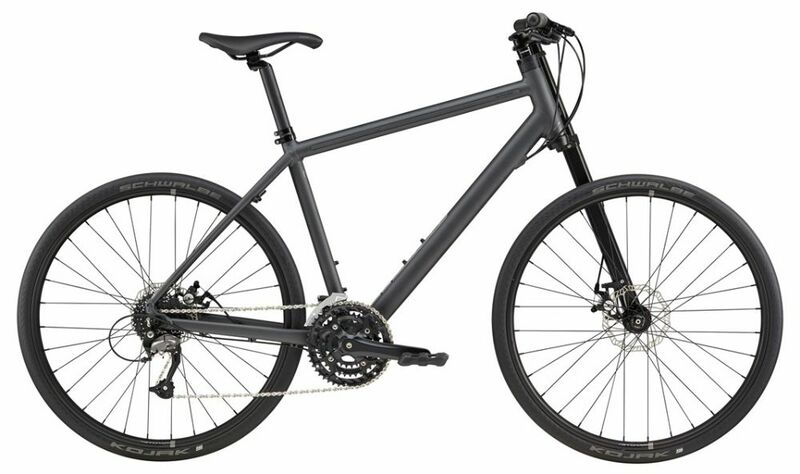 Please see below for delivery options for Cannondale Bad Boy 4 Urban Bike 2019.